Three men were today jailed for a total of 10 years and seven months for selling fake DVDs following a successful investigation by Suffolk Trading Standards and FACT. Frankie Ansell, of Grove Road, Beccles was jailed for 45 months and his cousin Lee Ansell, of Stonebow Close, Loughborough was jailed for 41 months. Howard Davey, of Esher House, Eastbourne, received a 41 month prison sentence. Joseph Plant, of Heathcoat Street, Loughborough, received a 16 month sentence, suspended for two years, and was also ordered to undertake 200 hours unpaid of unpaid work. 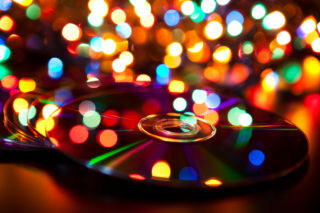 The four men managed the sophisticated counterfeit DVD business over a two-and-a-half-year period, selling over 31,000 DVDs, worth more than £500,000. The operation involved the use of fake identities and paperwork, as well as money laundering practices. 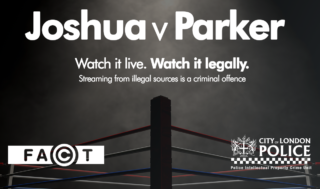 Suffolk Trading Standards began the investigation when they received a complaint from FACT concerning Frankie Ansell and the sale of counterfeit DVDs. A search of his home in Beccles followed and led to the seizure of £5,670 in cash, 600 counterfeit DVD titles, and electronic devices. Suffolk Trading Standards then identified other individuals involved. Warrants were executed for Lee Ansell and Joseph Plant in Leicestershire and Howard Davey in Eastbourne. These resulted in the seizure of a high specification computer, along with laptops, tablets, and mobile phones. Also seized was £5,000 in cash, £1,250 worth of gift cards, two DVD copying towers, a laser printer, as well as hundreds of blank DVDs. Kieron Sharp, Chief Executive of FACT, said: “This was no one-man-band operation. This was a serious organised crime group who sold tens of thousands of DVDs pocketing more than £500,000 in criminal money. “Many people think piracy is a victimless crime, however criminal operations like this have devastating effects on the creative industries and the people working in them. 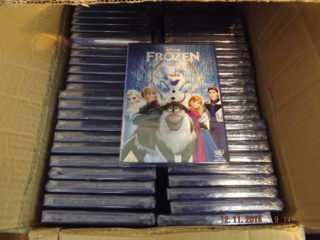 Graham Crisp, Joint Head of Trading Standards, said: “This was not a typical counterfeit DVD operation. It was sophisticated and well organised. The DVD products were comparable to genuine products as were sold at the correct retail price. All these factors gave consumers the impression they were buying genuine products and should have no reason to think they were being ripped off.